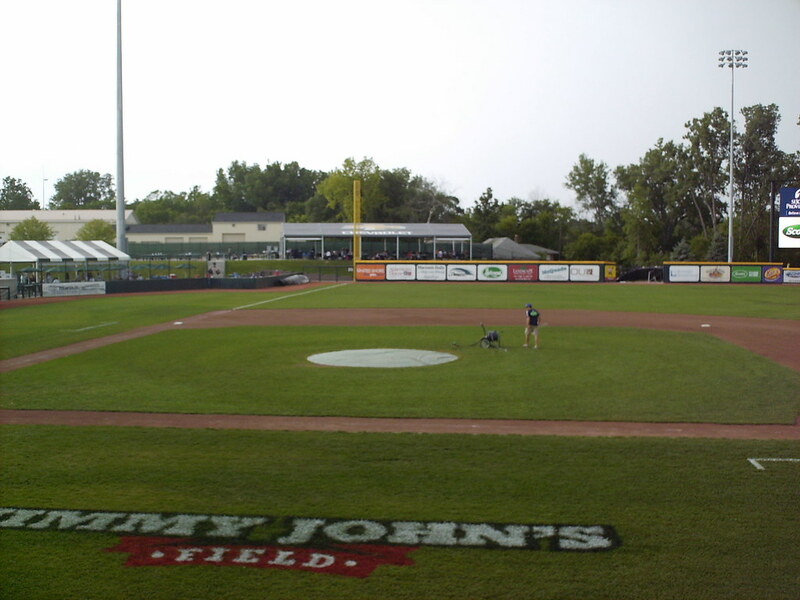 The view from behind home plate at Jimmy John's Field. 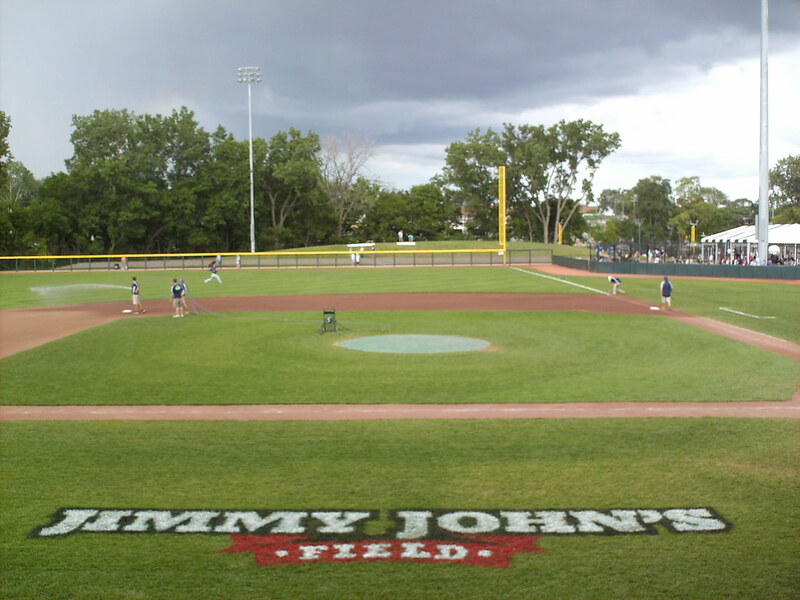 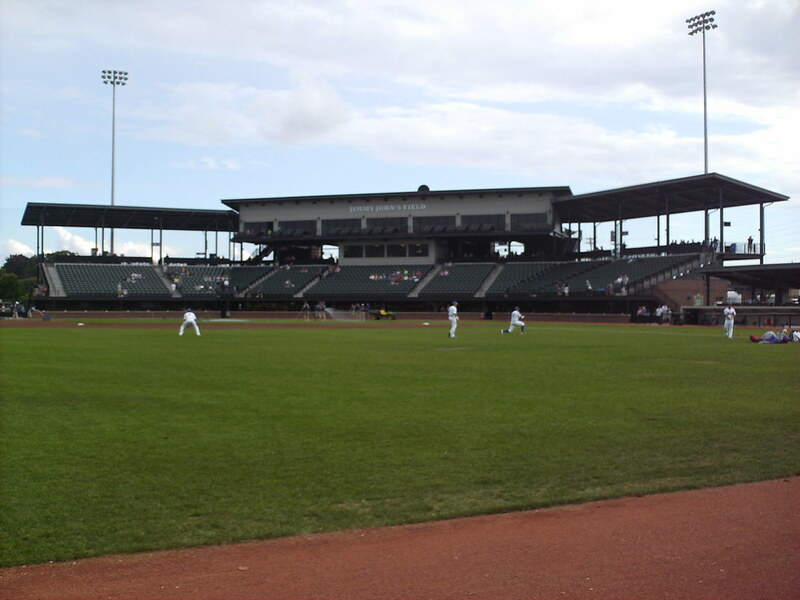 The grandstand at Jimmy John's Field, as seen from center field. 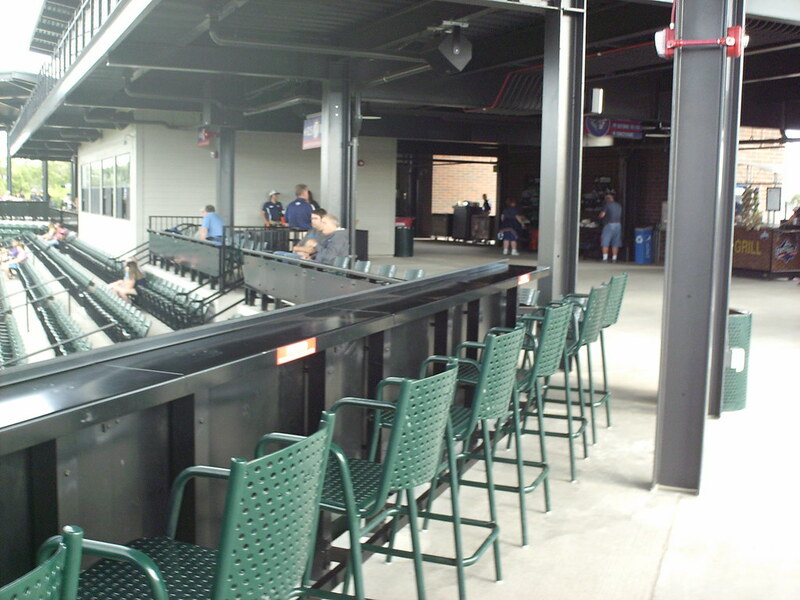 The pressbox sits underneath the luxury boxes behind home plate. 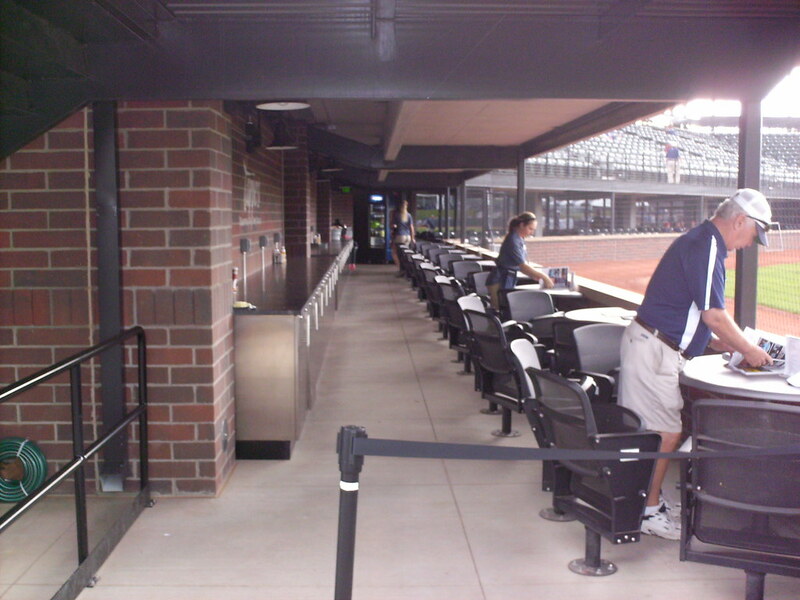 An upper concourse runs along the top of the main seating bowl on either side of the pressbox, with drink rails and plenty of standing room for groups. 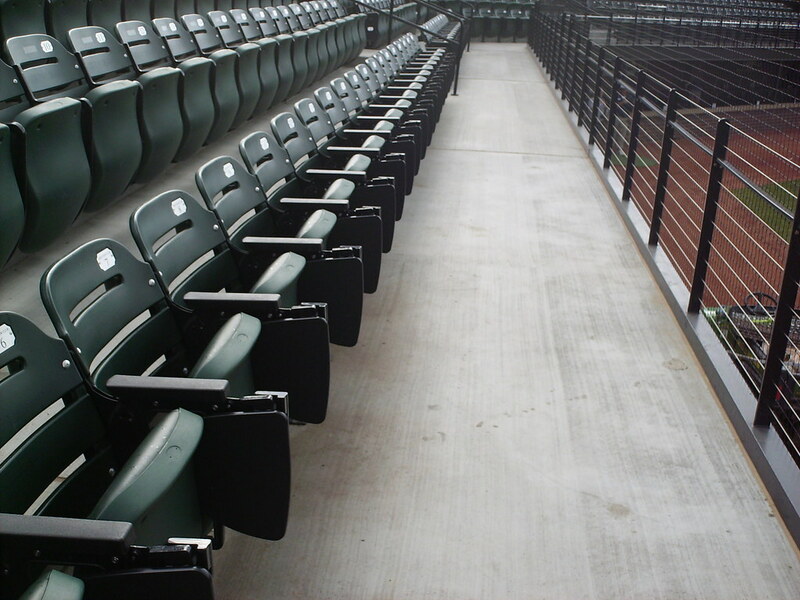 Seats at the front of the grandstand feature padded cushions and fold-down drink trays. 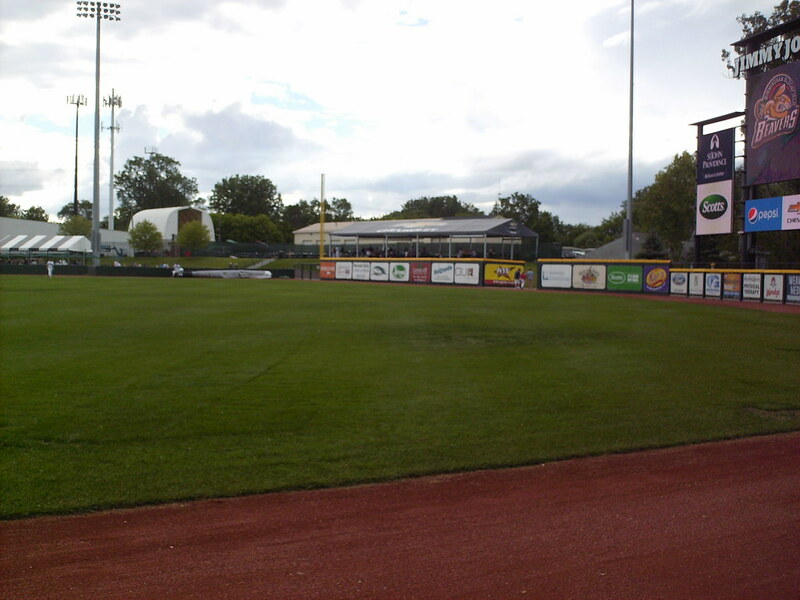 The grandstand is raised up from the field, with luxury suites underneath at field level. 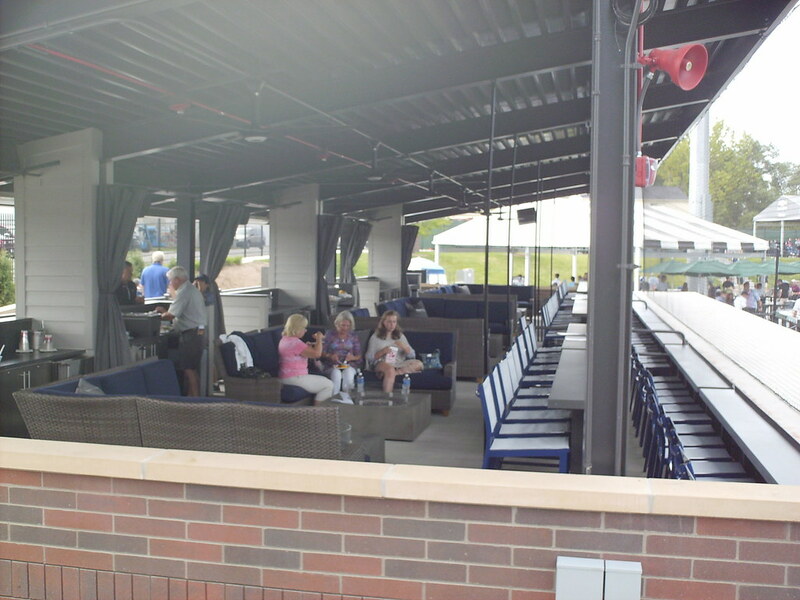 Field level club seating with four-top tables also sit underneath the grandstand beside the luxury suites. 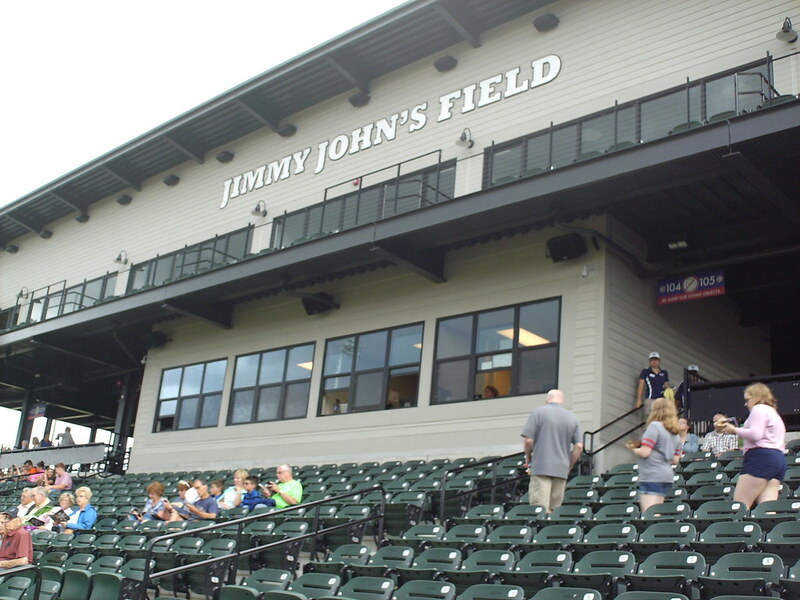 Open air luxury boxes sit on ether side of the main grandstand, one of many unique group seating areas at Jimmy John's Field. 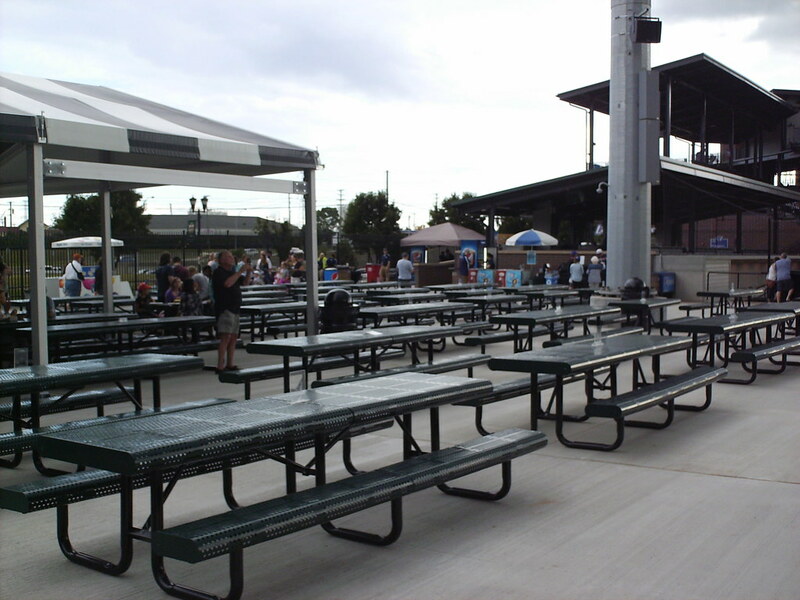 A large open picnic table seating area is located in the right field corner. 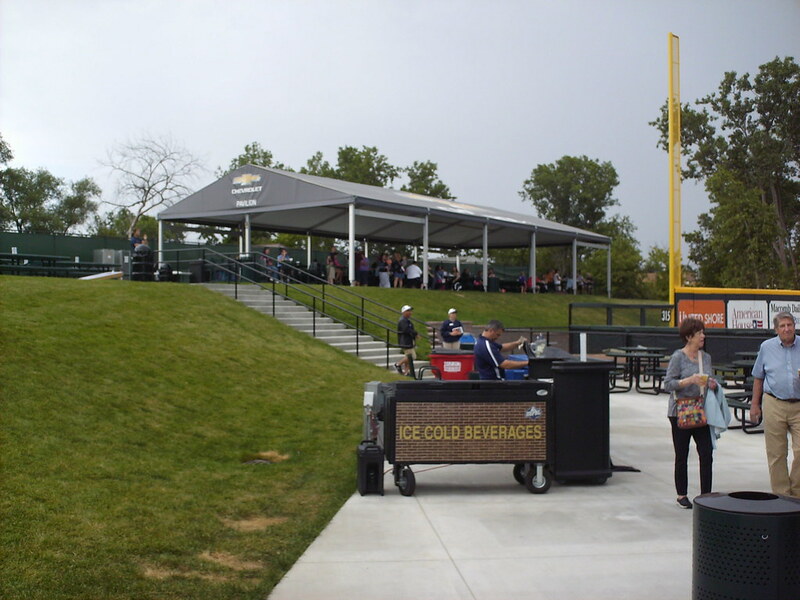 Another, covered, picnic area sits on a hill overlooking the left field corner of the park. 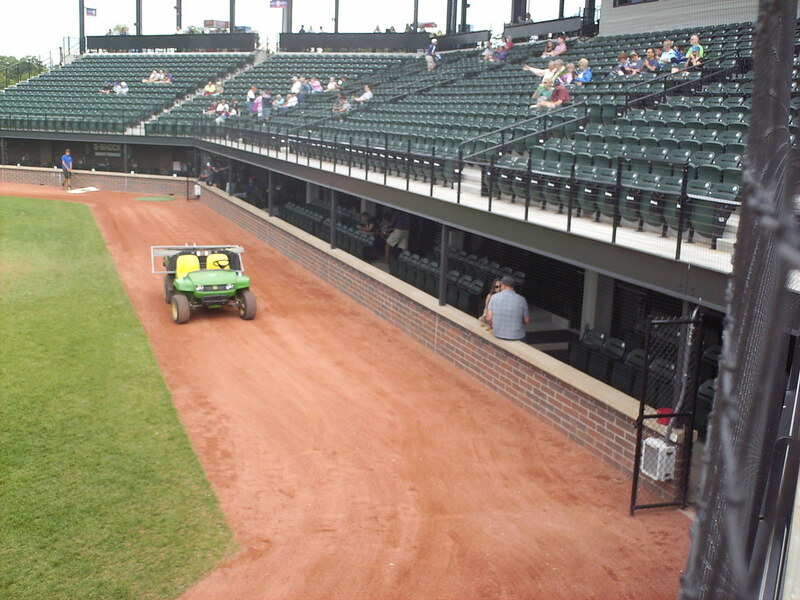 A grass berm sits behind the right field fence, and the outfield wall is chain-link fencing to allow fans to view the game from the outfield walkway. 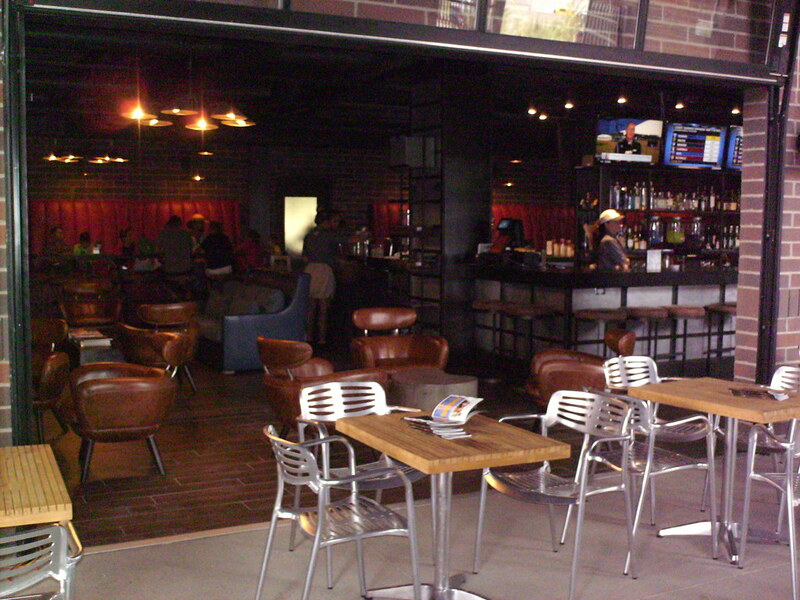 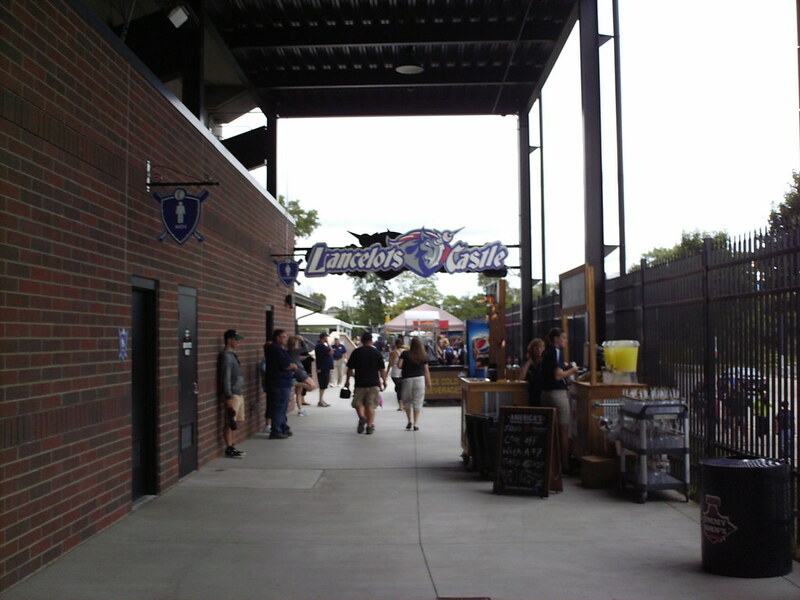 A restaurant and bar sits on the concourse behind home plate, and is accessible from the field-level luxury suites. 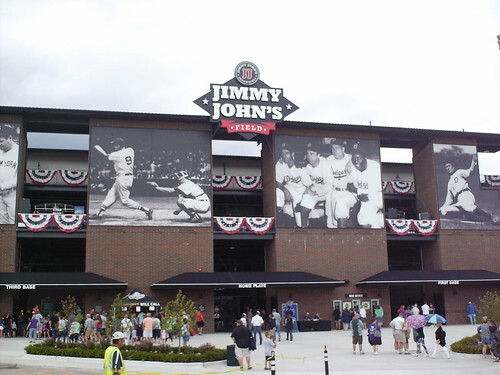 Jimmy John's Field is home to two USPBL teams, and the first base concourse is themed for the Utica Unicorns. 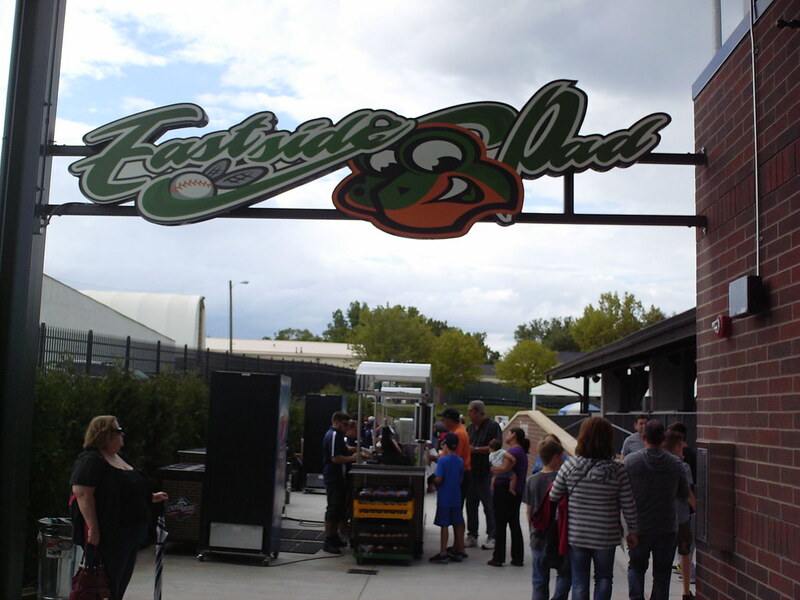 The third base concourse is decorated after the park's other tenant, the Eastside Diamond Hoppers. 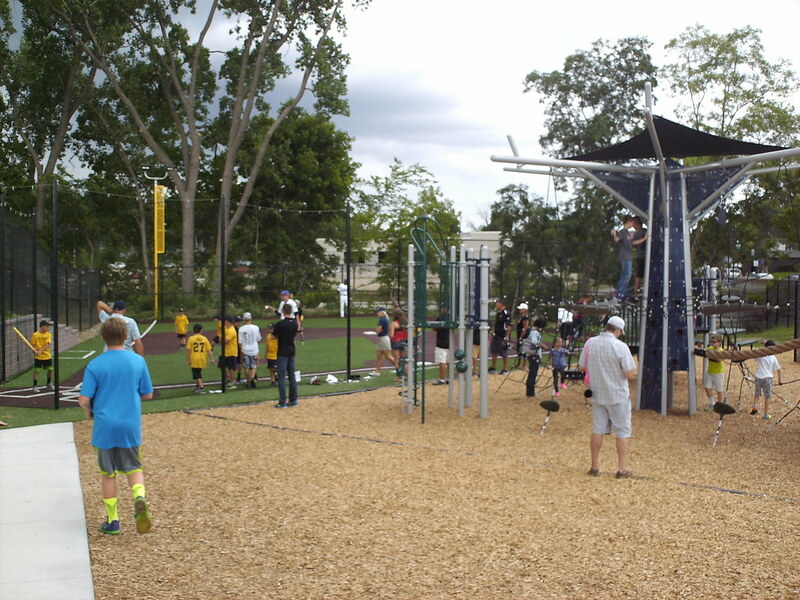 A children's play area sits in the right field corner of the park and includes a wiffleball field where kids can play with actual players before games. 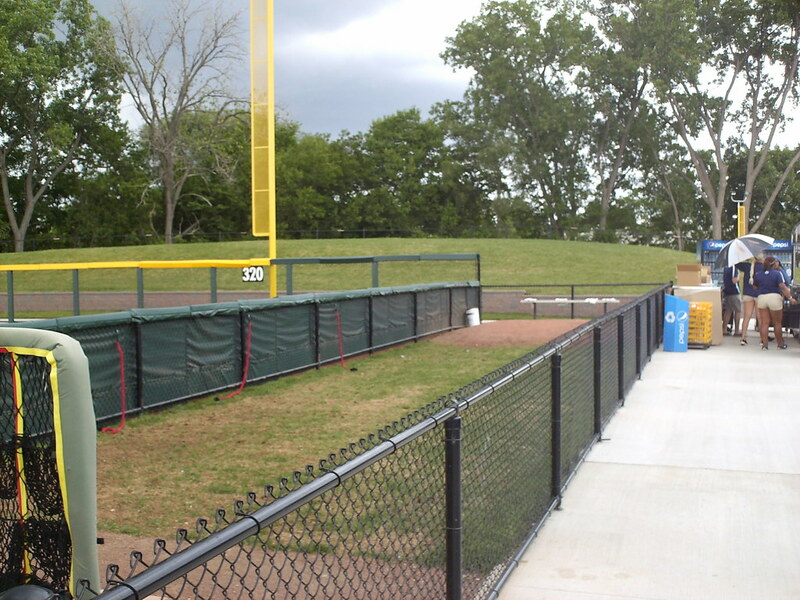 The bullpens sit just outside the field in the outfield corners and run right up against the concourses, allowing fans an up close look at the relief pitchers. 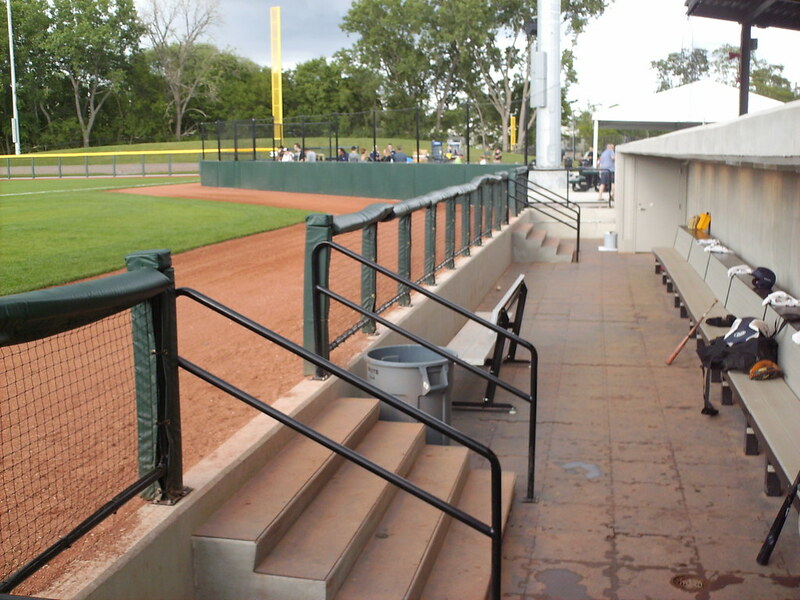 Fans can also walk right up and get a close look at the players in the dugout, as they are separated from the concourse by short fences. 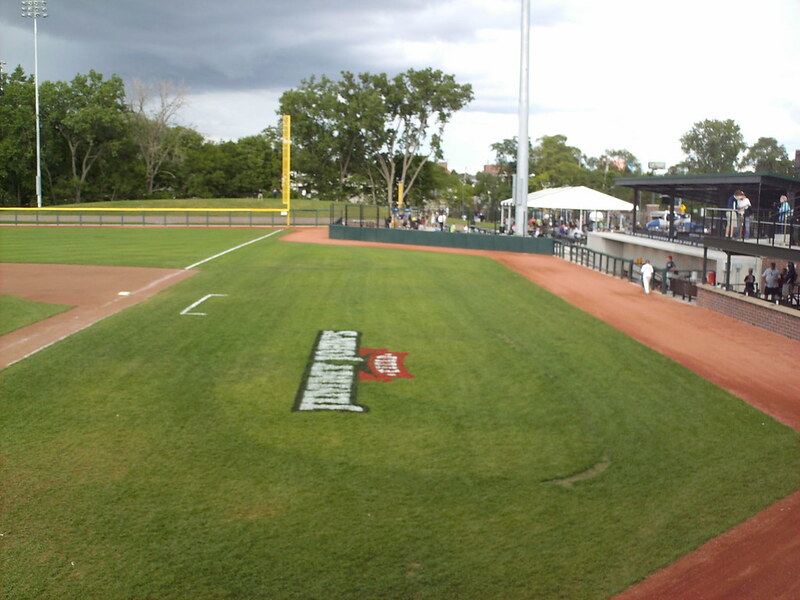 The field features extremely wide foul territories along the infield so that the park can also host other sports and events. 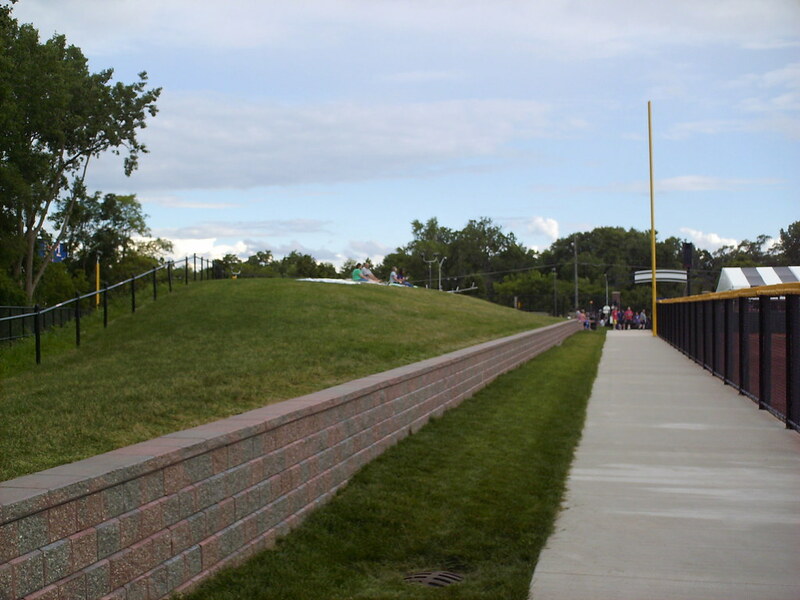 The outfield wall is taller in left field than along the rest of the fence. 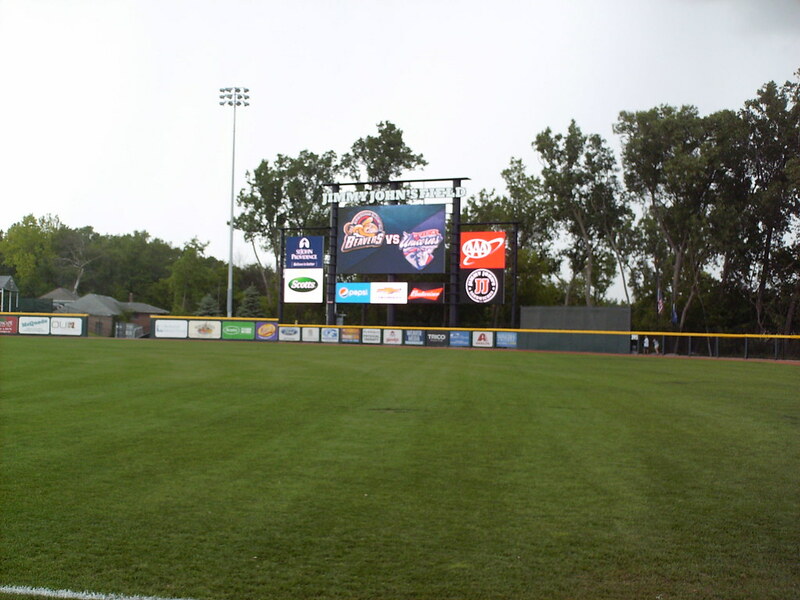 The scoreboard sits beside the batter's eye in left field. 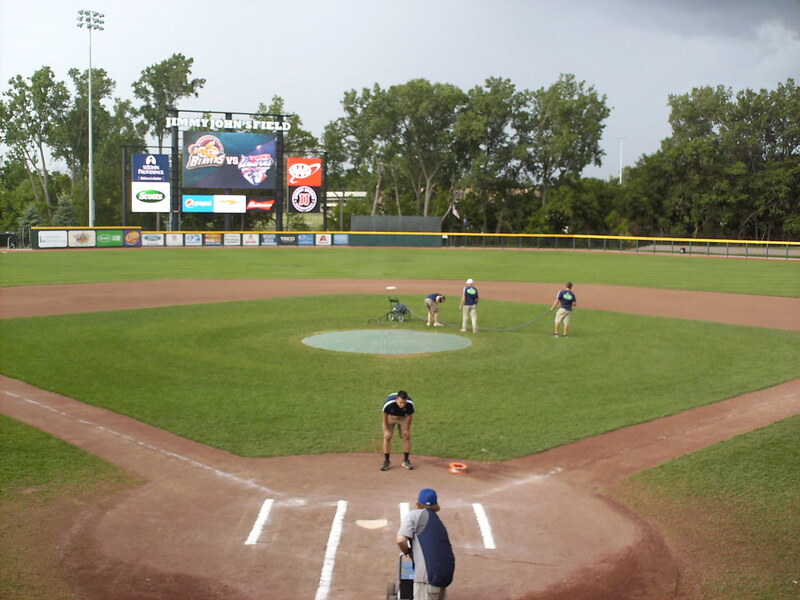 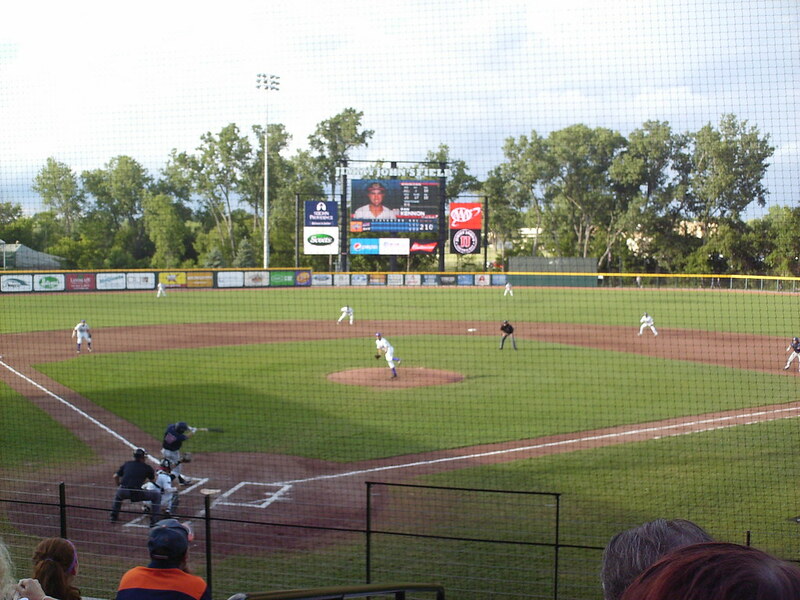 The Utica Unicorns on the field during a game at Jimmy John's Field.